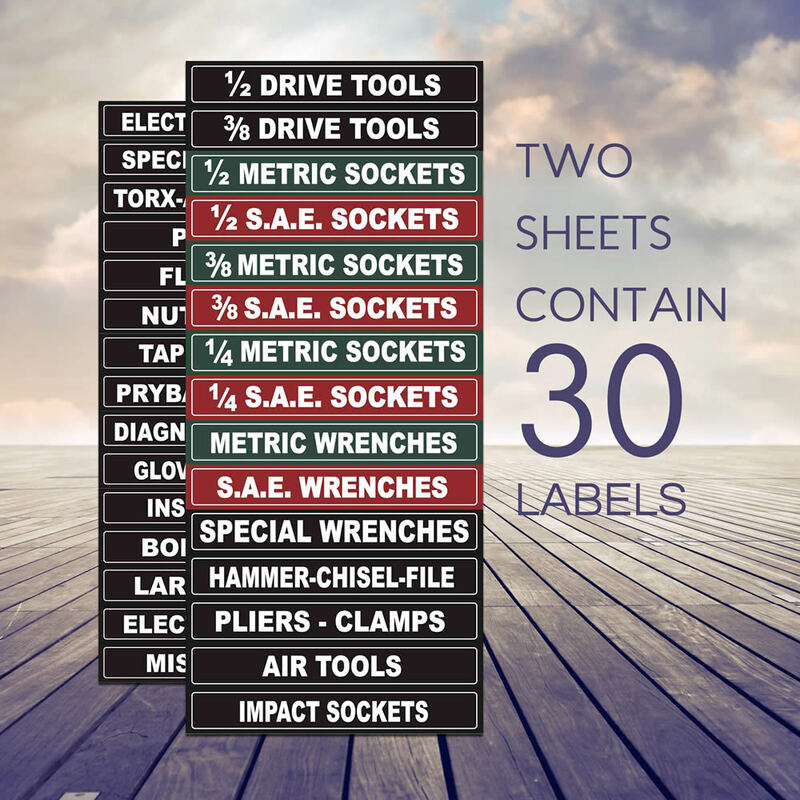 Label those tool drawers ! 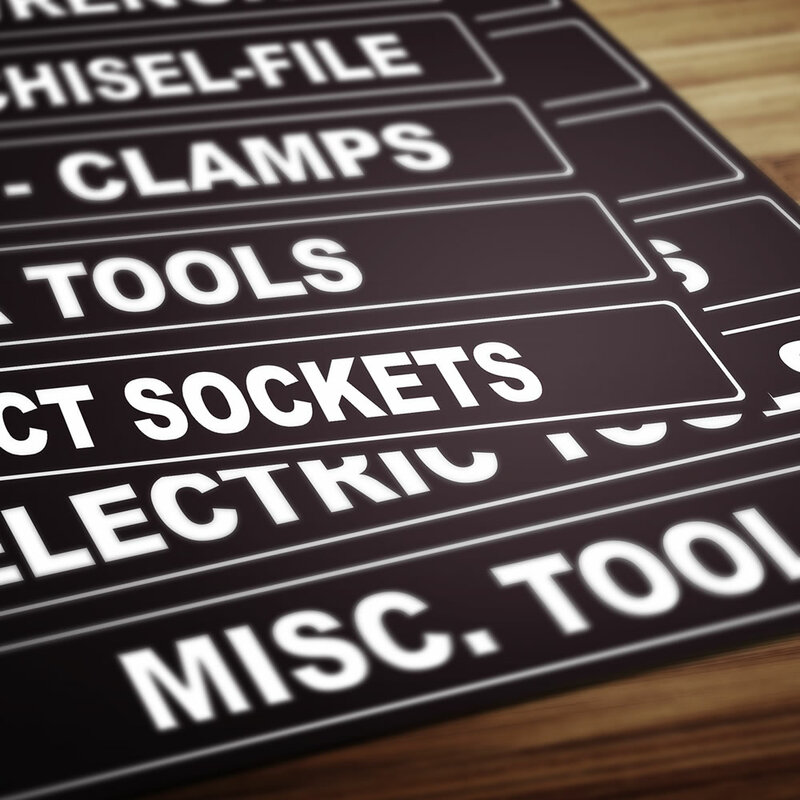 Get organized . 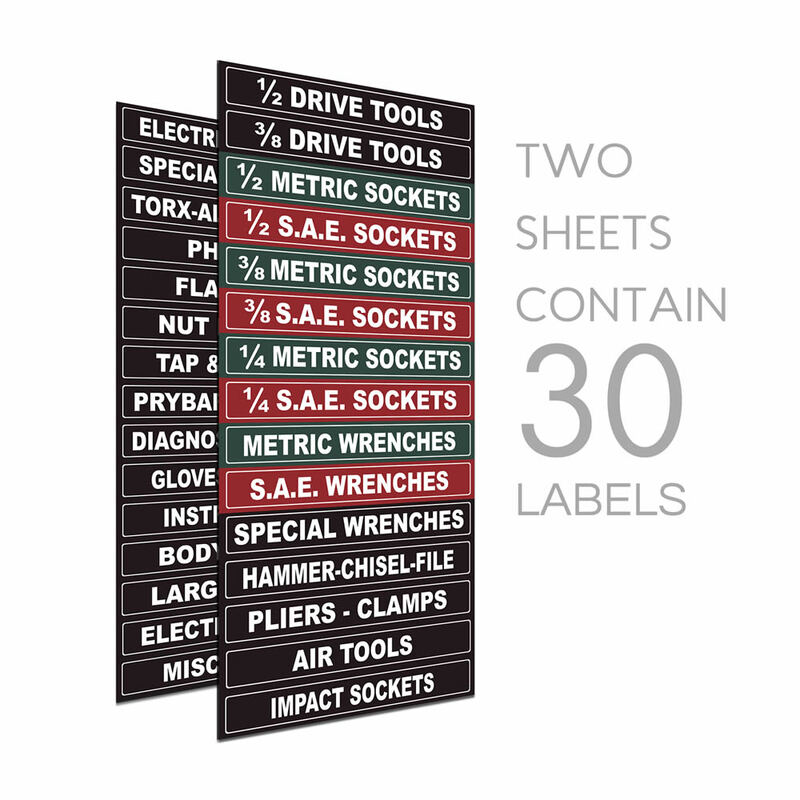 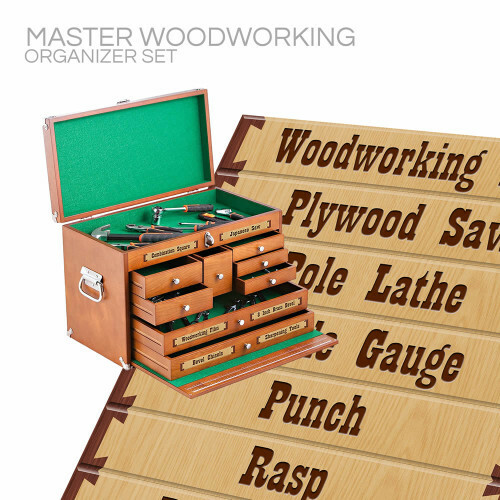 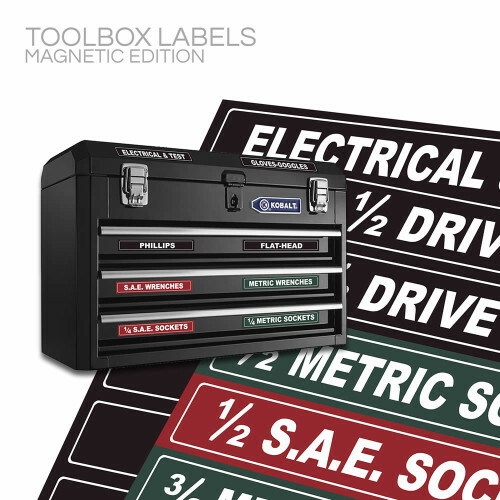 . .
Great to Organize your Tool Box. 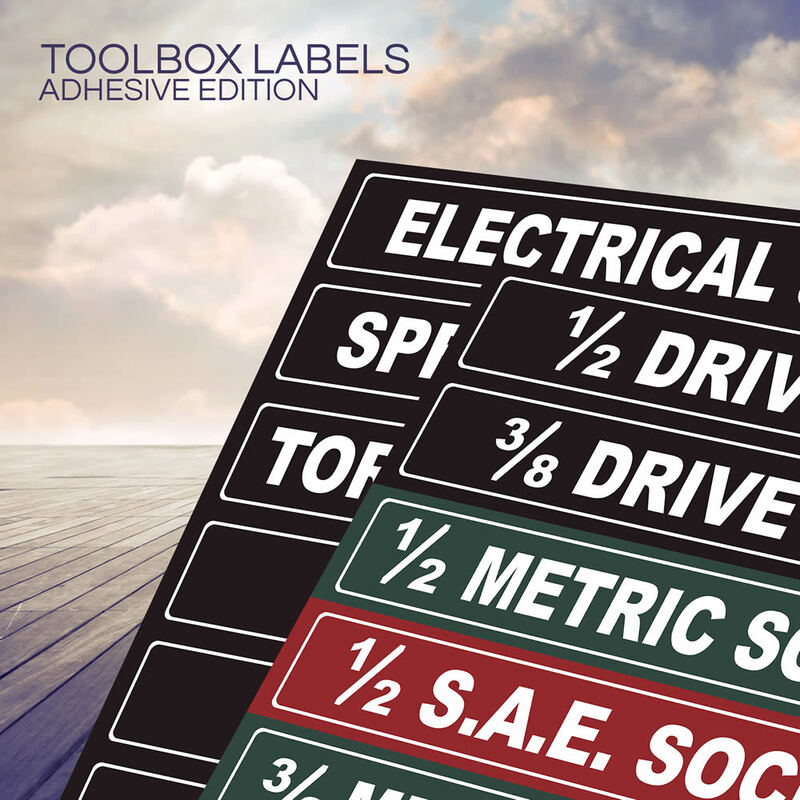 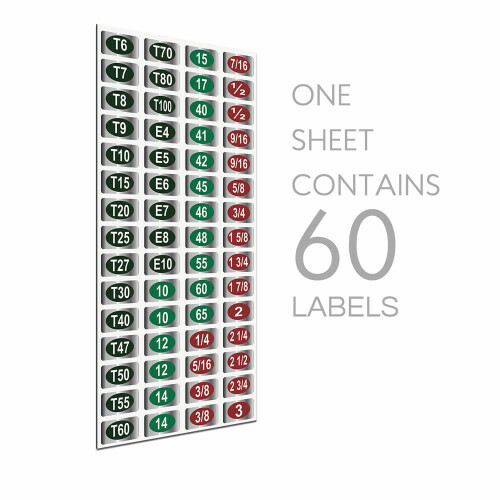 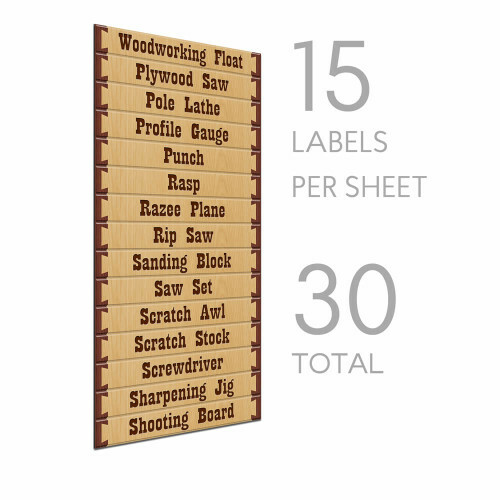 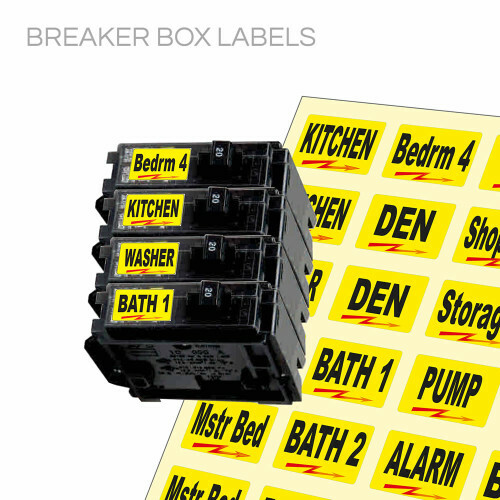 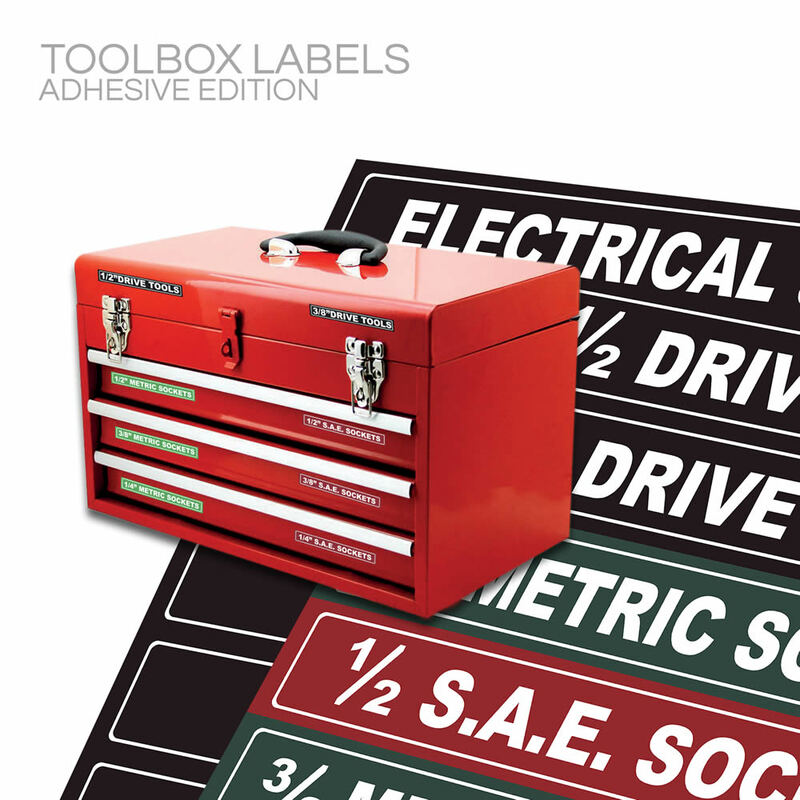 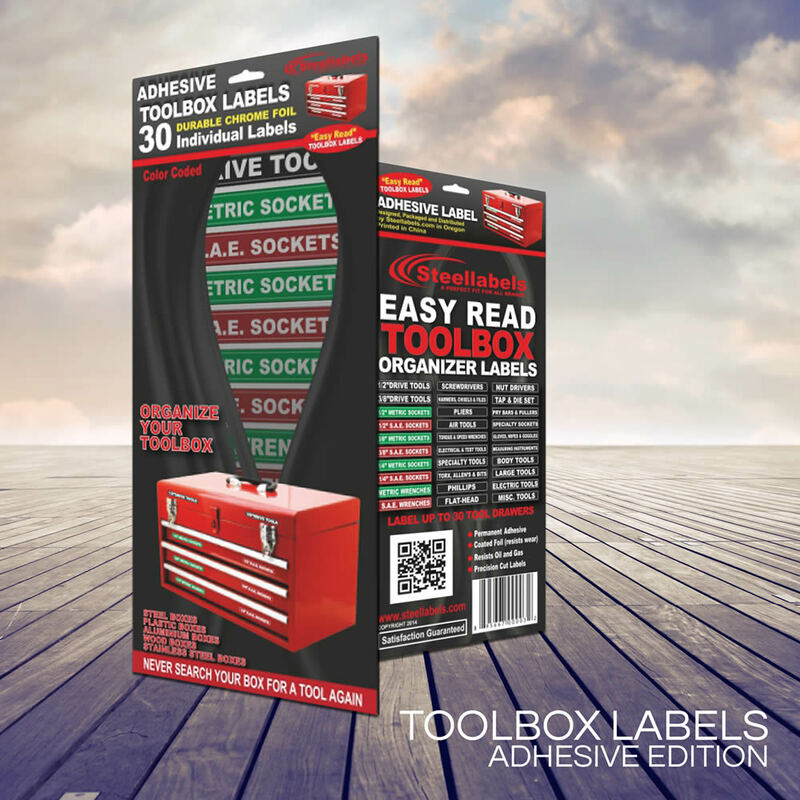 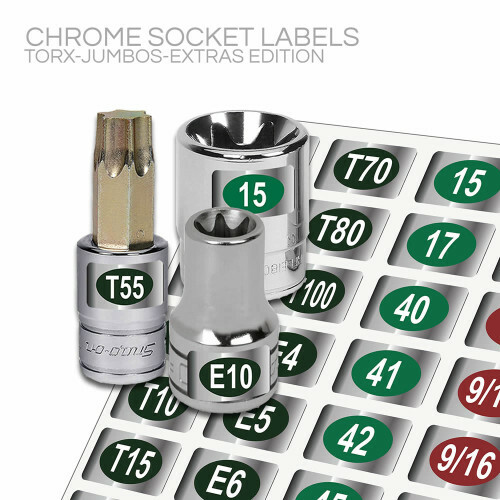 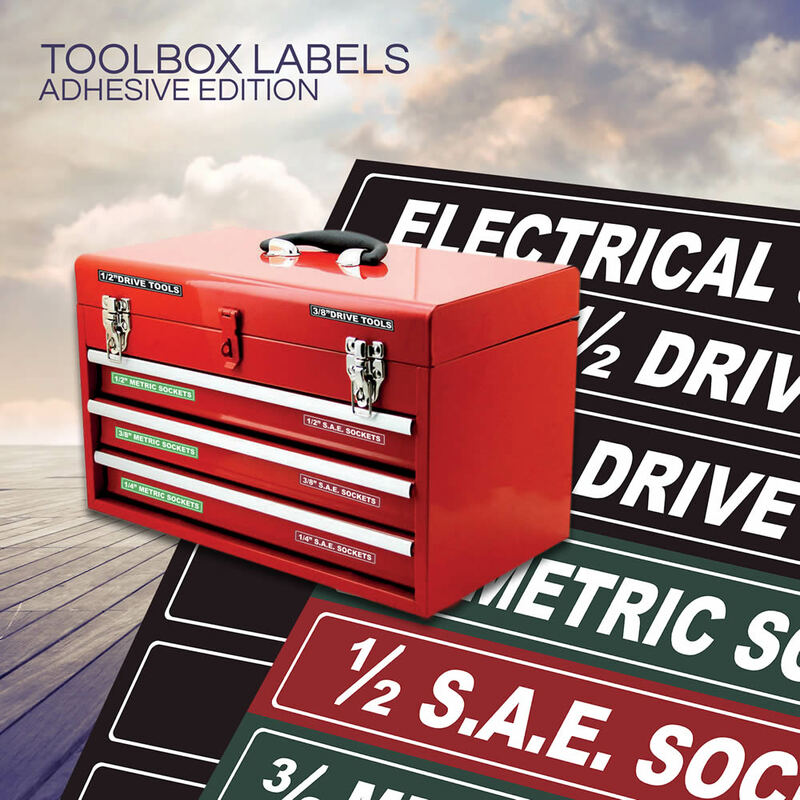 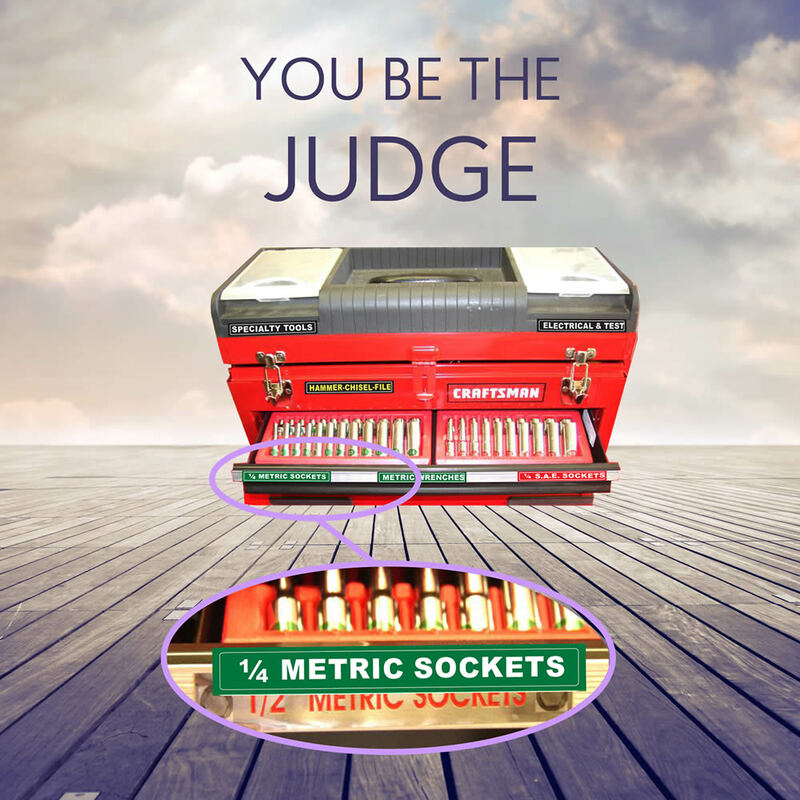 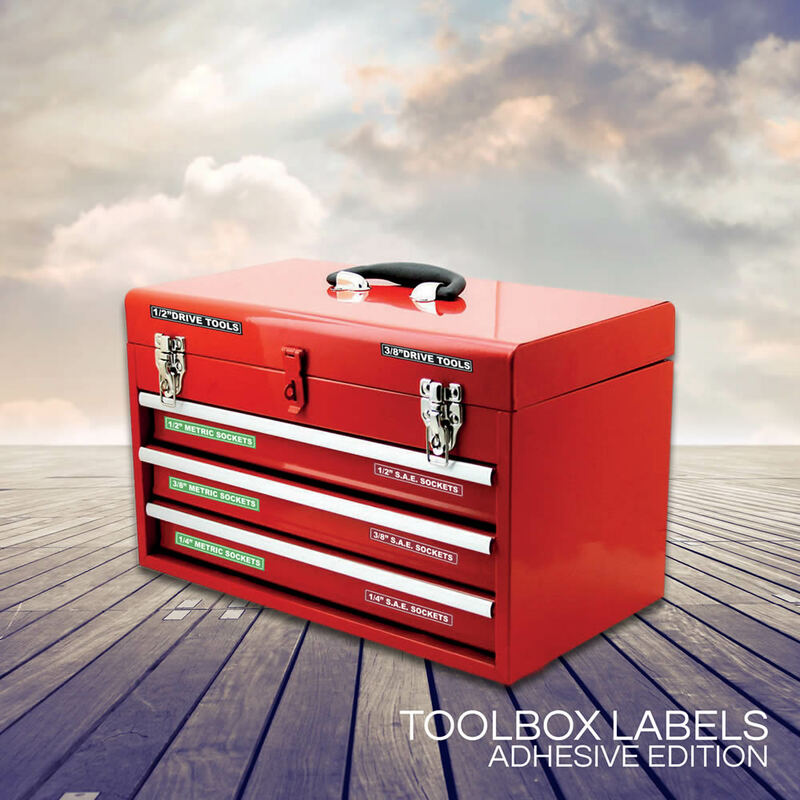 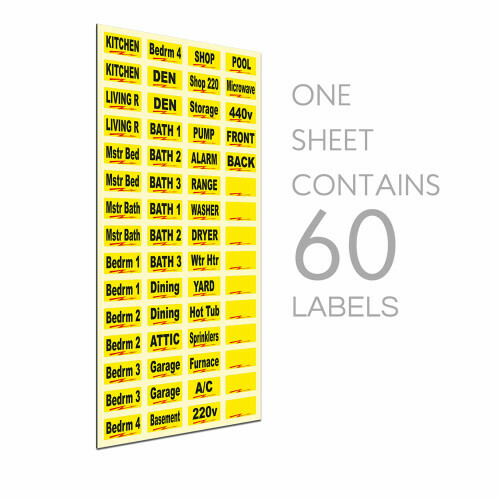 . . . . Label those tool drawers, never misplace a tool again . . .